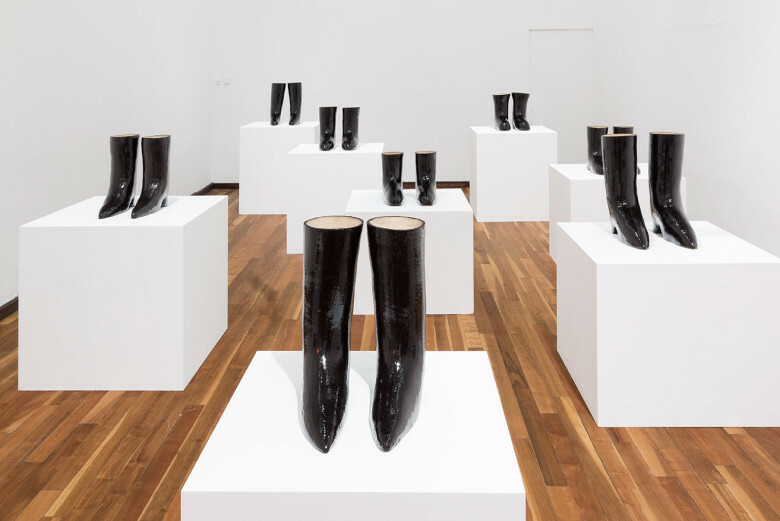 Lose Your Mind is a solo exhibition by David Shrigley that highlights the breadth of this Turner Prize-nominated artist’s work from the past three decades. 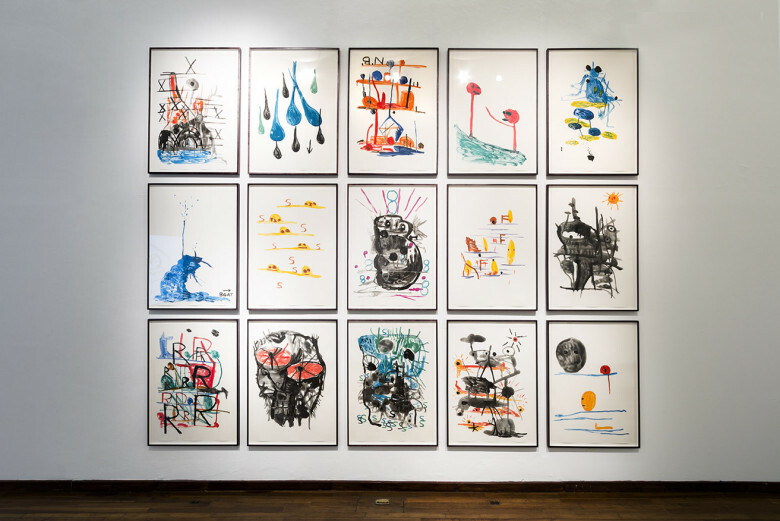 Funny, odd and worldly wise, his practice encompasses a range of media including drawing, photography, sculpture, animation, painting, unsettling intervention, spoken word recordings and pop-music videos. 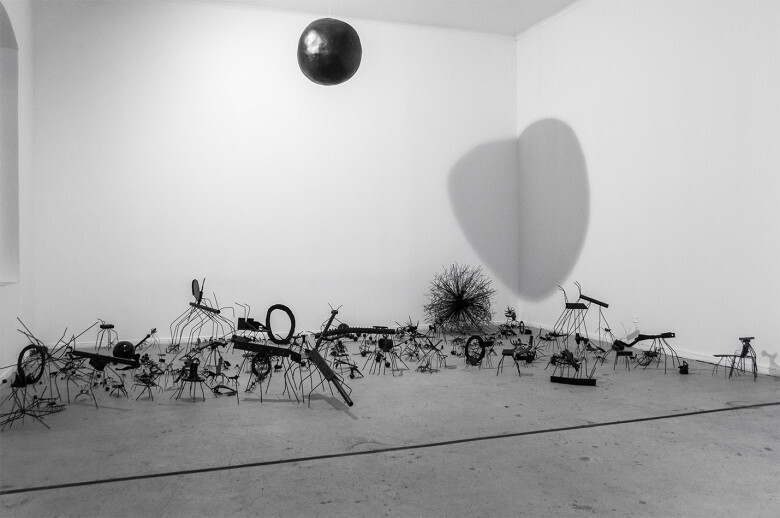 Bringing together an army of insects, an artist robot and a dozen oversized eggs, Lose Your Mind shows Shrigley's darkly witty imaginings and his wry observations of everyday life. 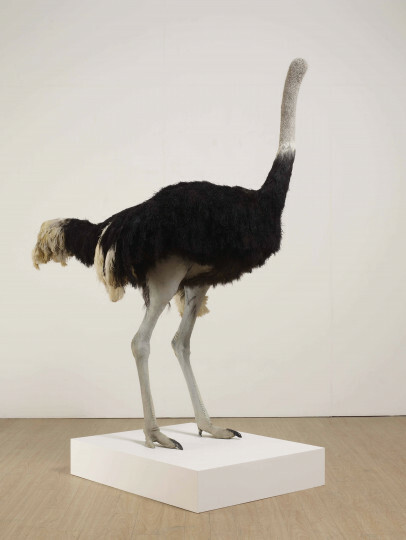 One of the exhibition highlights and a recent addition to the British Council Collection is Ostrich, 2009, which is a taxidermied bird that has lost his head and gained a droll menace. 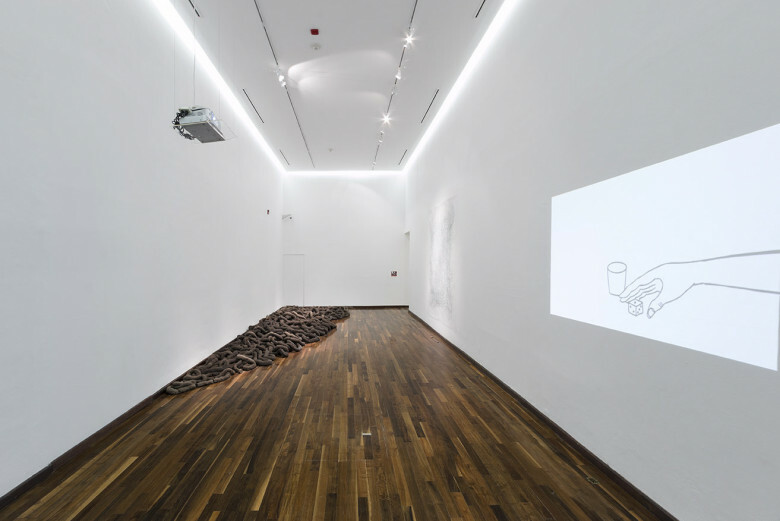 Other works include Beginning, Middle and End, 2009, a continuous clay sausage that is assembled in the gallery and The Spectre, 2013, a secret sculpture - the drawings in this exhibition are the only testimony to the sculpture’s existence. 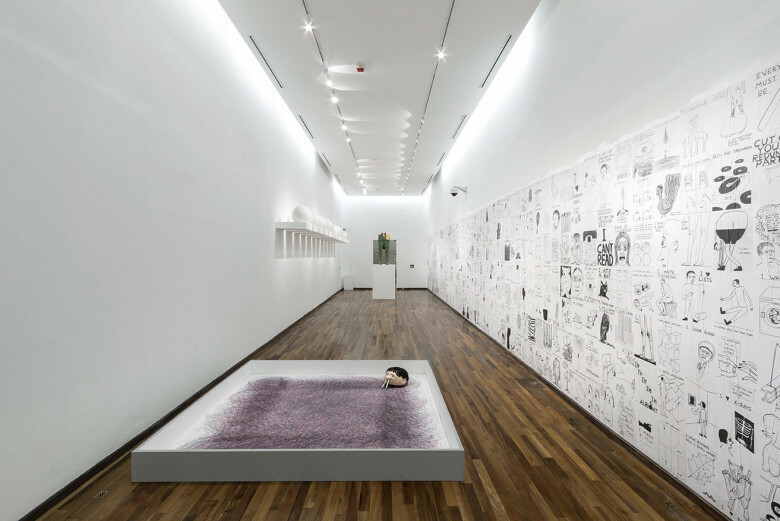 The exhibition is accompanied by a series of films, a publication and an education resources pack for teachers (currently available in Spanish and English). David Shrigley (b. 1968) was born in Macclesfield and studied at Glasgow School of Art. His commission for the Fourth Plinth in Trafalgar Square, London, is unveiled in September 2016, which will be a ten-metre-high hand giving a thumbs up. 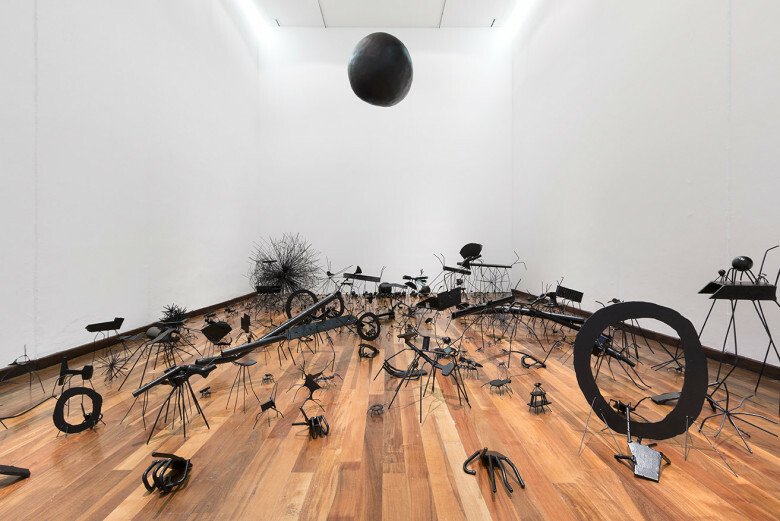 Shrigley was nominated for the Turner Prize in 2013, and his solo exhibitions include the National Gallery of Victoria, Melbourne (2014-2015); David Shrigley. 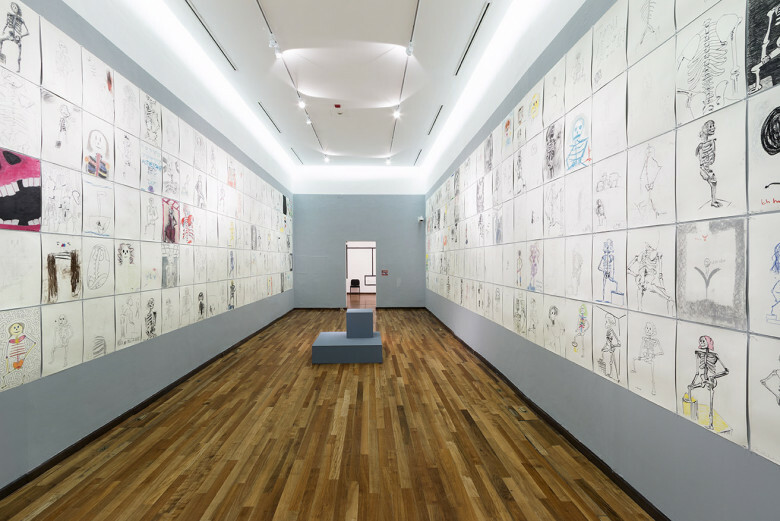 Drawing at the Pinakothek der Moderne, Munich (2014); Brain Activity at Hayward Gallery, London, and Yerba Beuna Centre for the Arts, San Francisco (2012) and Kelvingrove Museum & Art Gallery, Glasgow International Festival of Art (2010).